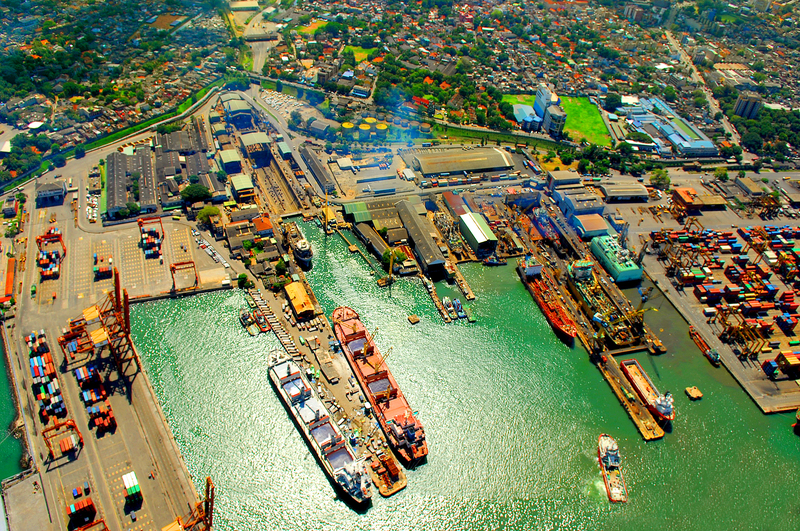 The tactical collaboration with Onomichi Dockyard Co. Ltd of Japan in 1993, has been a highly successful venture that has influenced Colombo Dockyards achievements over the years. We are fully equipped to provide an entire gamut of repair services ranging from basic to complex requirements. 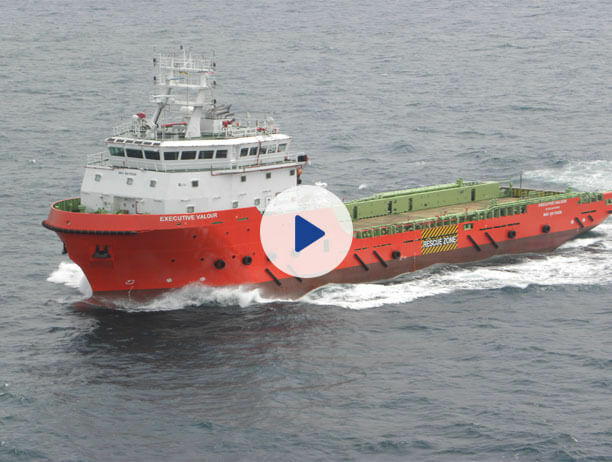 Servicing more than 200 ships annually, we have proven ourselves capable of handling any type of vessel up to 125,000 DWT. 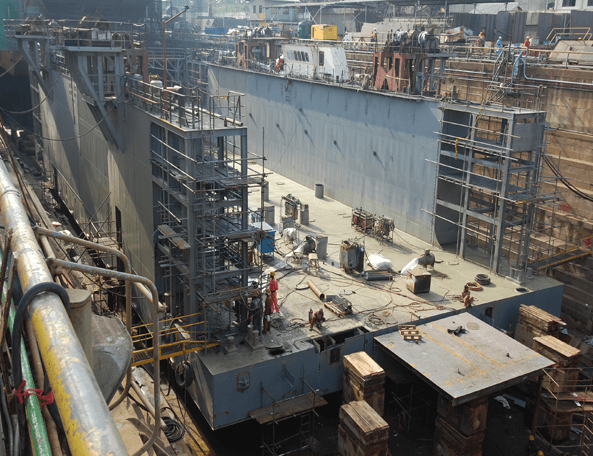 Colombo Dockyard has also evolved into a formidable force in shipbuilding with four decades of experience. 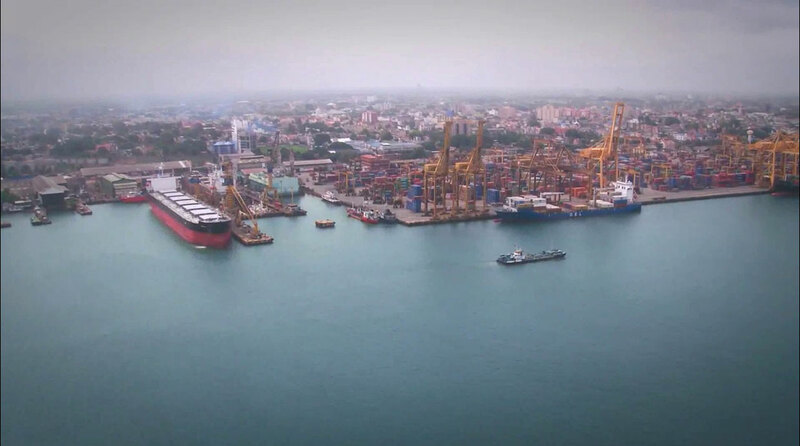 Colombo Dockyard is a state of the art engineering entity that operates four graving drydocks with a maximum capacity of 125,000 DWT and extensive repair berth facilities along with fully fledged workshops. Conveniently located within the port of Colombo, Colombo Dockyard has the ability to conduct both dry dock and afloat repairs. We operate four graving dry docks with a maximum capacity of 125,000 DWT and extensive repair berth facilities. Routine dry docking repairs, major layup repairs, collision damages, conversions and retrofits are professionally expedited. We also have extensive experience in machinery, piping, steel, electricals and electronics. 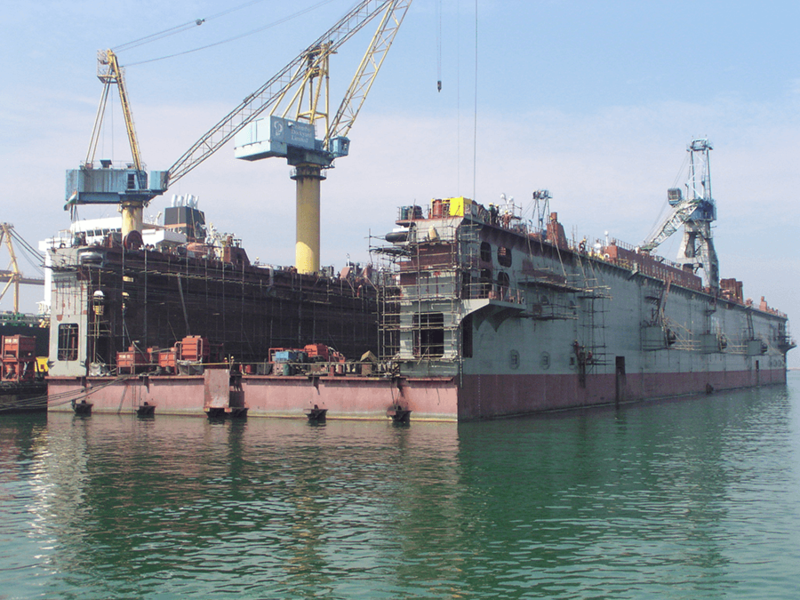 With over 40 years of experience, Colombo Dockyard has evolved into a formidable force in the regional shipbuilding arena. 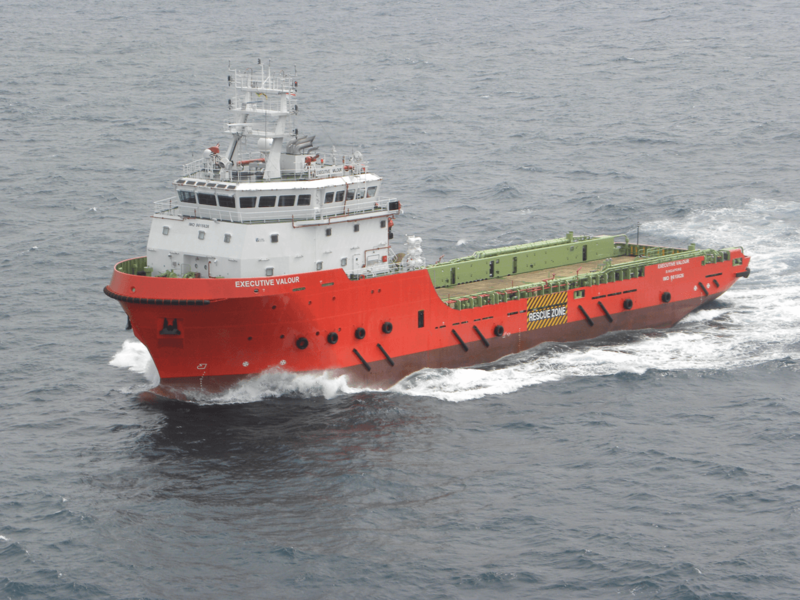 Our ability to carry out construction of varied vessels that exceed the stringent requirements stipulated by international classification societies whilst at the same time customizing the vessel to meet client requirements has helped pave the way to our success. Colombo Dockyard offers crucial offshore engineering repair services for mobile offshore drill units, well stimulation vessels, diving support vessels and a host of other related vessels.  Our experience and professionalism has helped exceed industry requirements and stringent standards. Our regular customers come from India, France, Norway, and the USA. Dockyard General Engineering Services (DGES) is the general and heavy engineering services subsidiary of Colombo Dockyard PLC. Equipped with extensive technical know-how and experience, DGES delivers high quality products and value engineered services that cover civil, mechanical and electrical engineering work from design to construction. 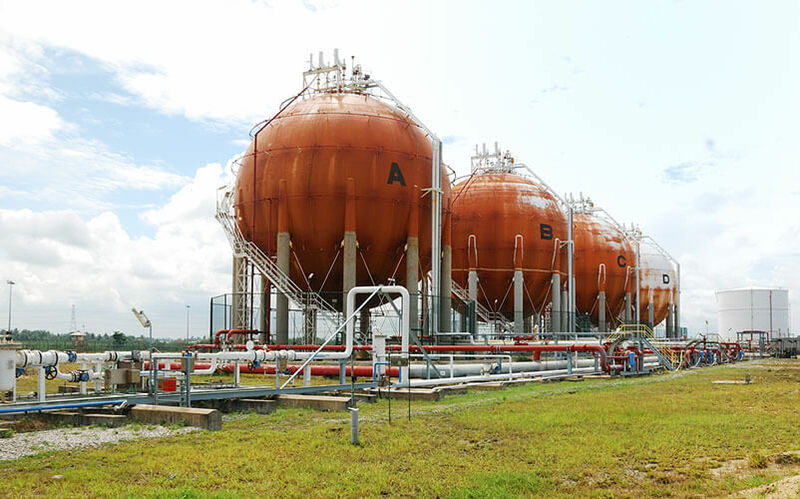 DGES is highly experienced in petrochemical, mini hydro power, mega power, building, irrigation, heavy structures, infrastructure development, and marine construction sectors. 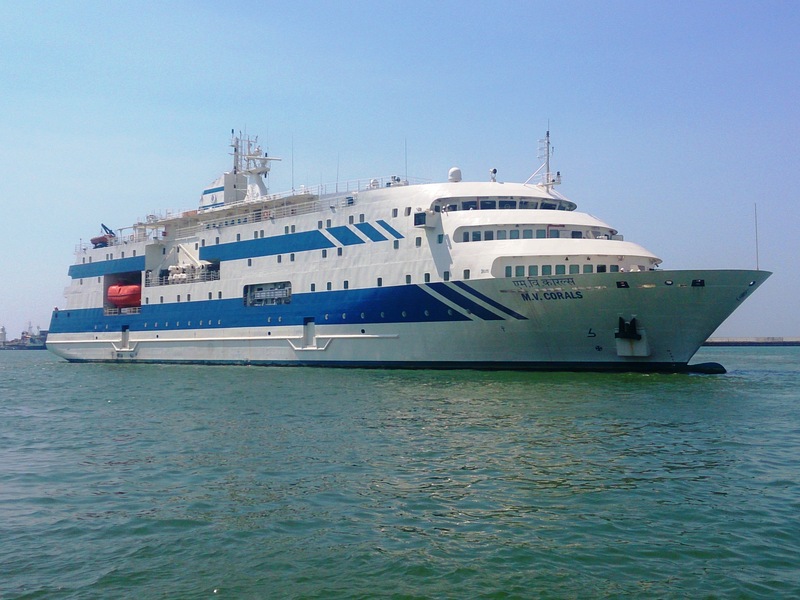 Colombo Dockyard PLC the leading shipbuilding and ship repair service provider in Sri Lanka has set up a dedicated unit to handle Afloat Repairs/Voyage with service capability at all Sri Lankan ports. 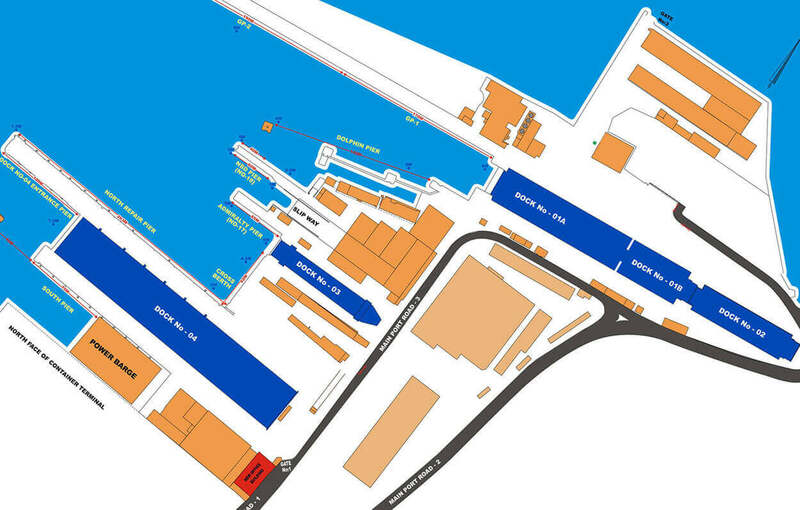 Colombo Dockyard PLC is a Board of Investment of Sri Lanka registered, Colombo Stock exchange listed company operating in collaboration with Onomichi Dockyard Co.Ltd Japan. RAPID RESPONSE AFLOAT REPAIR UNIT is set up to provide the discerning ship owners/ship managers with fast response reliable repair services. The afloat repair services will be available at Colombo, Galle, Trincomalee, and Hambantota ports. A dedicated hotline +94768206011 and contact E-mail afloatrepair@cdl.lk has been assigned to ensure the speedy response to the time-critical inquiries. 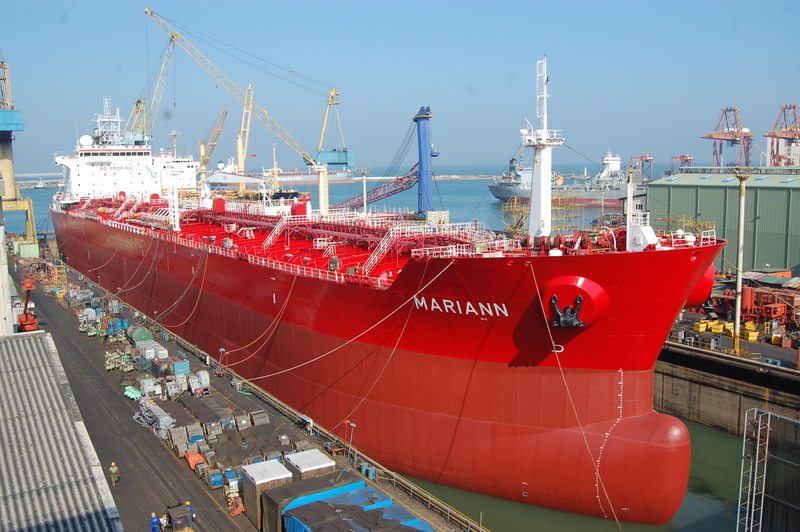 The value proposition to the end user (Ship Owner/Manager/Local agent) in this equation is rapid response superior quality afloat repair services that are world class at one of the strategic locations in the South Asia maritime map. 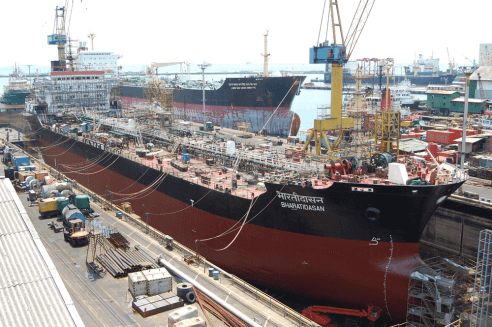 The reliability and versatility of the service will be augmented with the spare part back up from the OEM (Original Equipment Manufacturer) and Colombo Dockyard’s integrated supply/logistics network. Corporate sustainability practices at Colombo Dockyard PLC (CDPLC) is of extreme importance and given due prominence in the corporate strategic decision making process. 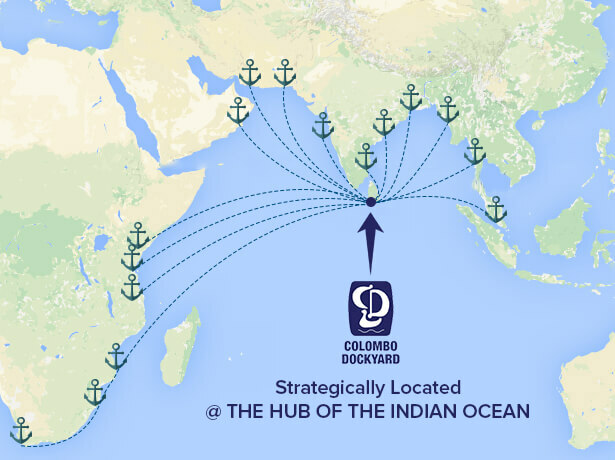 From our inception, Colombo Dockyard has prided itself as a ‘people oriented’ organisation. Our workforce is the lifeblood of the company and continue to be the building blocks that has transformed our aspirations into reality. Colombo Dockyard has exciting opportunities for motivated and qualified individuals to join our team.